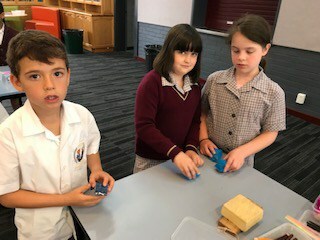 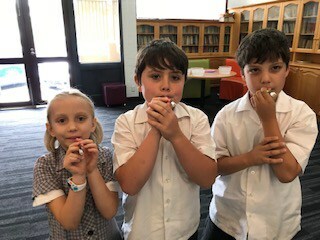 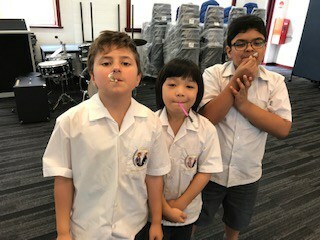 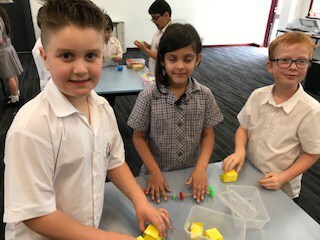 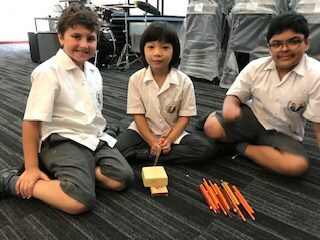 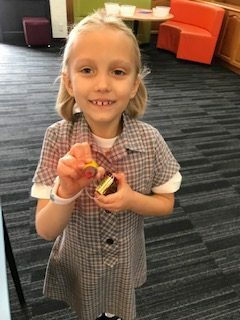 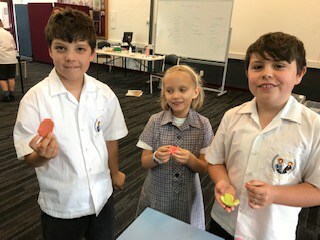 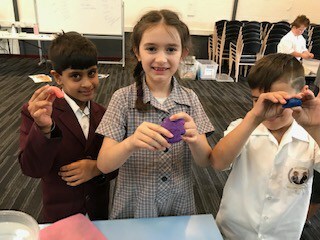 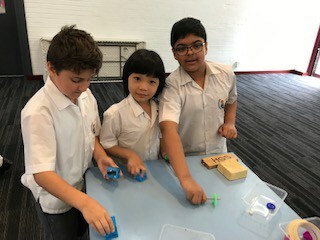 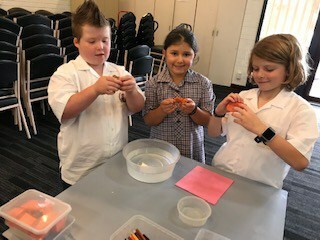 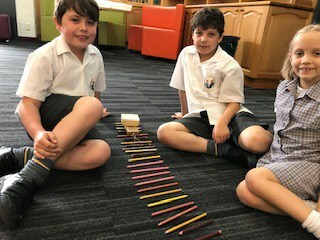 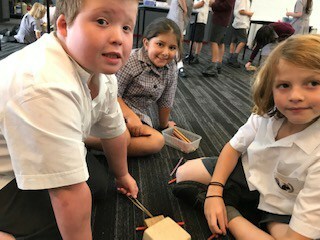 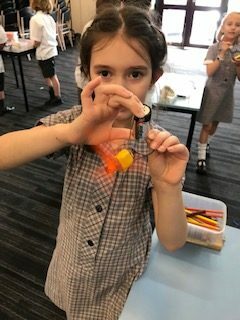 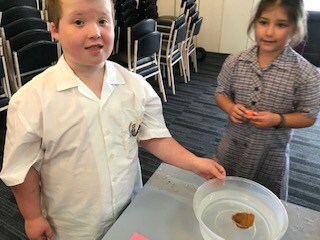 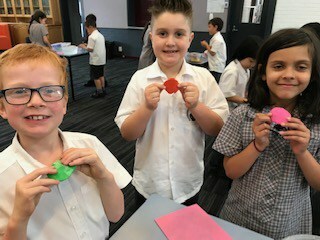 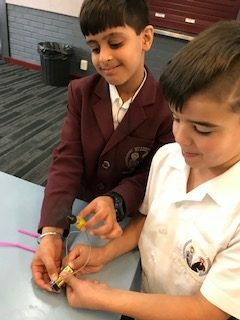 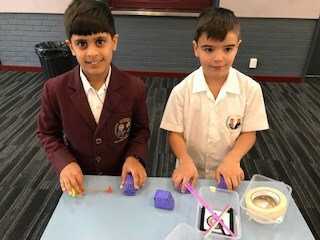 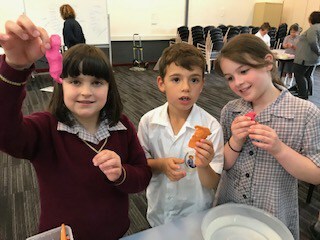 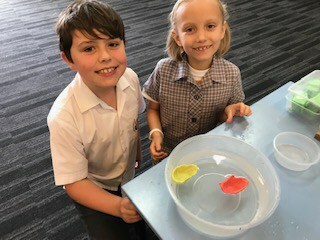 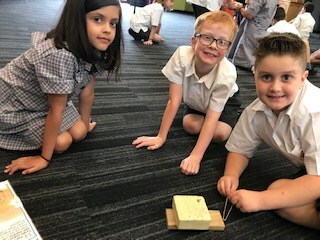 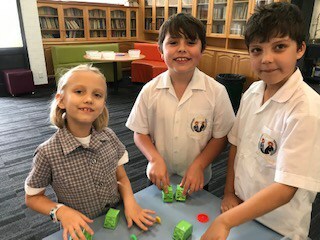 As part of our Physical Sciences topic on ‘Fantastic Forces’, the Year 2s investigated the way objects move depending on a variety of factors, including their shape, size and weight. 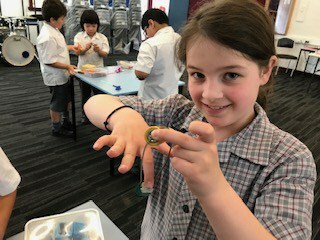 Students were offered challenging and enjoyable science activities to encourage them to think. 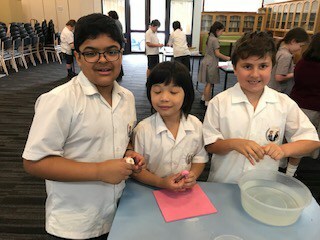 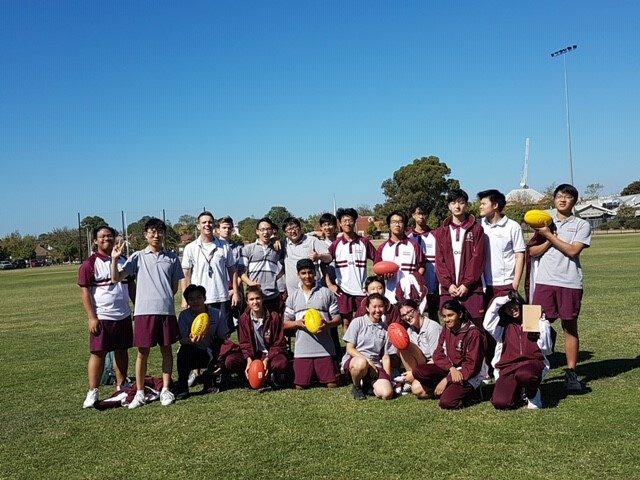 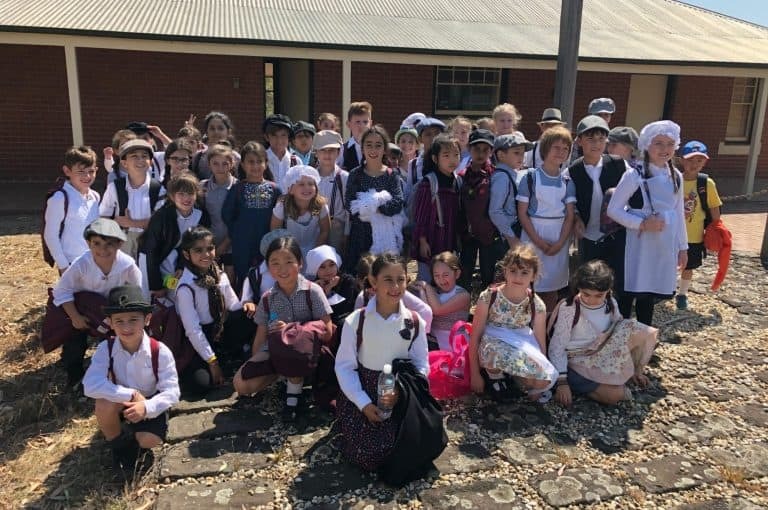 Students were actively involved and encouraged to observe, record, report and conclude from the observations and experiment results.